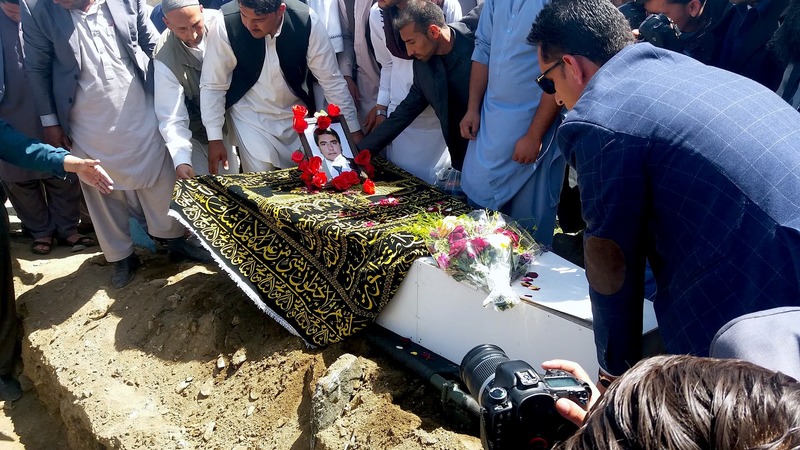 KANDAHAR -- Afghan officials, parliamentarians and citizens are strongly denouncing the brutal killing of five working women and their driver in Kandahar Saturday (December 17), AFP reported. Gunmen fatally shot five female airport workers and their driver in southern Afghanistan Saturday, underlining the threat to employed women in the country. The women were in a van driving to the airport in Kandahar Province when at least three gunmen on motorcycles opened fire at them, provincial government spokesman Samim Khpalwak told AFP. "All the women and their driver aboard the van were killed," he said. "The attackers fled the area and we have launched an investigation." The women were employees of a private company who would provide luggage-searching and body-searching services for female passengers, Kandahar International Airport Director Ahmadullah Faizi said. The women were concerned about their security after receiving death threats from people who disapproved of their career, he said. 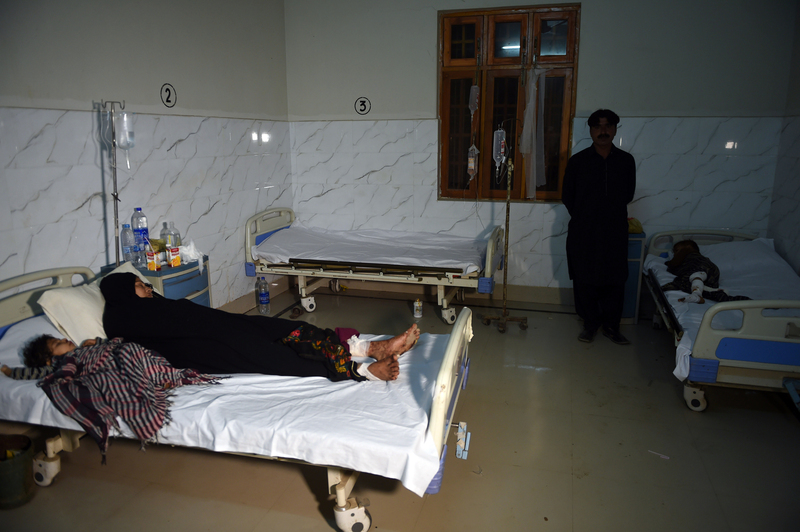 No one immediately claimed responsibility for the attack, but Kandahar females who work outside their homes have long been at high risk of attack from Taliban militants and other insurgent groups. Afghan President Ashraf Ghani said the killing of innocent civilians and women showed the "weakness of the enemies of Afghanistan", according to AFP. The UN also condemned the killings and called for a "prompt, effective, impartial and transparent investigation" into the incident, AFP reported. Speaker of the Senate Fazl Hadi Muslimyar condemned the attack on women in Kandahar and added, "The Taliban and insurgents are against the ethics of Islam and culture of Afghans." "Afghans are not killing innocent women; they protect them," he told the Senate. The government will take action against those "who killed innocent women; the deed shames the Taliban", Akbar Stanikzai, member of parliament, told Salaam Times Sunday (December 18). Authorities have launched an investigation and will soon catch the culprits, Ministry of Interior spokesman Najib Danish told Salaam Times. "Everyone is furious over this inhuman act of the insurgents," Rahmatullah Afghan, a Kandahar resident, told Salaam Times. "We support our government," he said. "The Taliban are not our friends, nor are they real Muslims. They are killing women and innocent people." The Afghan attorney general's office recorded more than 3,700 cases of violence against women in the first eight months of 2016, compared to 5,000 cases recorded in the whole of the previous year. In October last year, unidentified gunmen on a motorcycle fatally shot a woman working as a rights defender with the UN in Kandahar. And in 2013, a top female police officer was shot dead in neighbouring Helmand Province as she was travelling to work. Negar, who had been in the police for five years, worked as a sub-inspector in the elite criminal investigation department in Lashkargah. So many similar incidents occurred; however, no one has asked about so far. It is discussed in the media for a few days and that is all, the Ministry of Women Affairs is only a ministry by name. activities. It is not the matter of today, it has been 38 years that Pakistan interferes in Afghanistan and they are propagating as they don't want Afghan women to get an education. On the contrary, Pakistan has education programs for the women in their own country, but they call it illegitimate in our country. And we strongly condemn such activities.